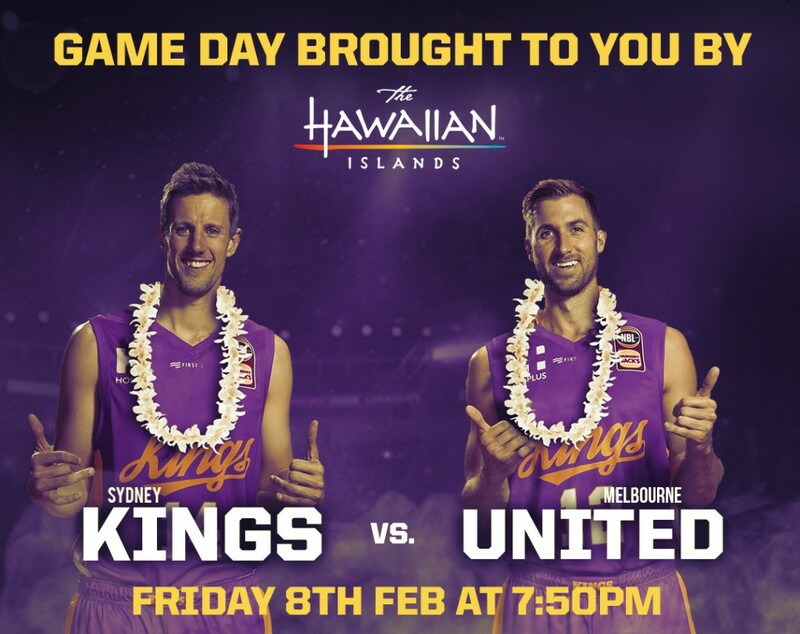 Embracing the Aloha Spirit as they take to the court, the February 8 NBL game between the Sydney Kings and Melbourne United at Sydney’s Qudos Bank Arena will have a Hawai‘i theme to align with sponsor, Hawai‘i Tourism Oceania. A sponsor throughout the 2018-2019 season, Hawai‘i Tourism Oceania have opted for this Friday nights’ Sydney Kings home game to represent the Aloha State with a Hula Cam, Hawaiian music and cultural performances. The Sydney Kings’ affiliation with Hawai‘i began in September 2018 when they competed against the LA Clippers in Honolulu within the NBA league. Giselle Radulovic, Country Manager Australia for Hawai‘i Tourism Oceania said the partnership with the Sydney Kings was advantageous for both the team and the tourism board. “Australian travellers enjoy keeping active while on holiday and look for sporting activities to take part in and spectate while overseas. With this in mind, we aligned with the Sydney Kings before their game in Honolulu, promoting the variety of sporting experiences in Hawai‘i,” Radulovic said. Recently winning 107-91 against the Brisbane Bullets, the Sydney Kings have locked in their second NBL finals appearance in almost a decade, currently sitting third on the 2018-2019 season ladder. Sponsored by Hawai‘i Tourism Oceania, Aqua Aston Hospitality and Ilikai Hotel & Luxury Suites, the Sydney Kings is offering fans the chance to win a trip to Hawai‘i through an online competition including return flights and five nights’ accommodation for two people. 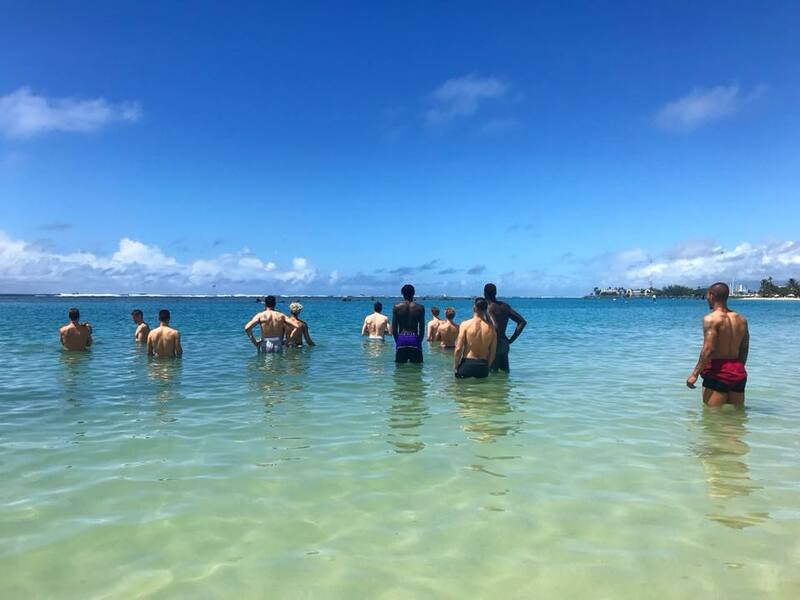 The Sydney Kings soaking up the sun in Honolulu last year ahead of their game against the LA Clippers. For more information on Hawai‘i Tourism Oceania and the Sydney Kings visit gohawaii.com/au and sydneykings.com/ .